We all know that along with daily cleansing, moisturizing and a good SPF, keeping your skin soft and glowy means regular exfoliation. Whether you’re struggling with breakouts or you’re simply trying to keep your whole body in balance and looking great, finding the perfect exfoliator is half the battle. If you’re having a tough time finding the one that’s both gentle and effective, why not make your own? Keep reading for a roundup of DIY skin exfoliators you can make at home. It’s the perfect way to give your skin some love (and refreshment) as summer winds down. #1. 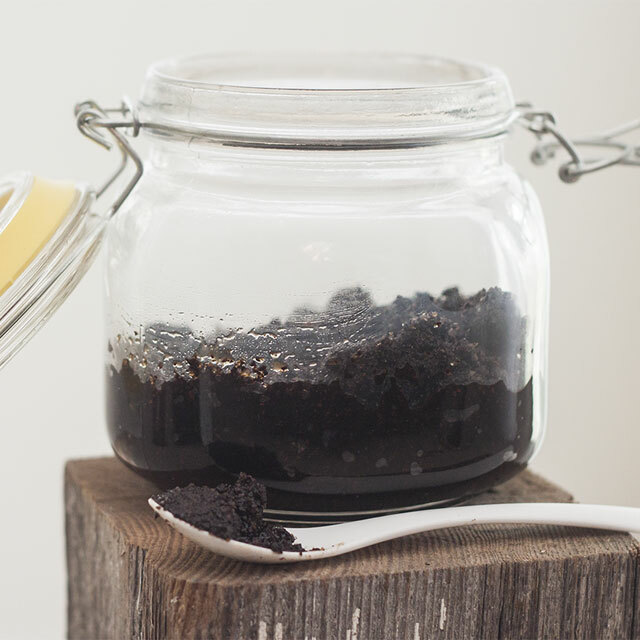 Coffee Facial Scrub: Add your favorite Marley Coffee and you’re set to awaken your skin. Click here for the full recipe. #2. 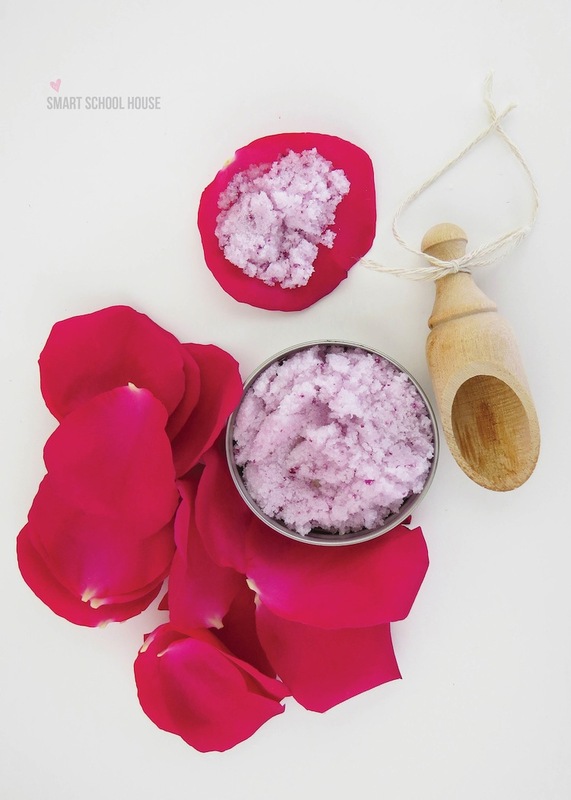 Baby Rose Sugar Scrub: Sweet and pretty. Click here for the full recipe. #3. 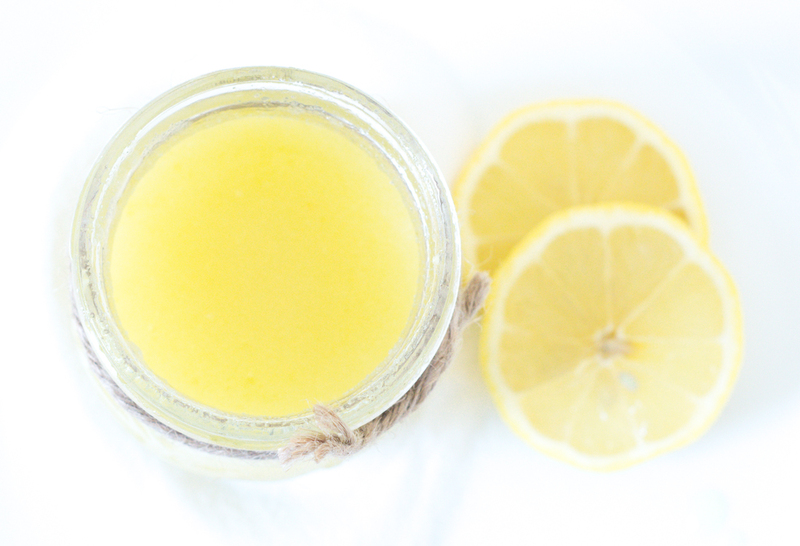 Lemon Exfoliator: Tried and true. Just grab a spare lemon and get to work on this fresh recipe. #4. 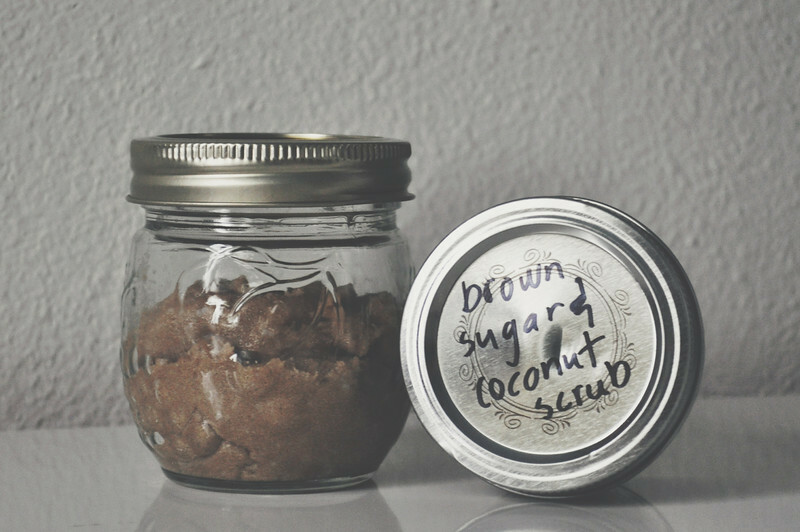 Brown Sugar and Coconut Scrub: Sounds almost good enough to eat. Click here to get started. #5. 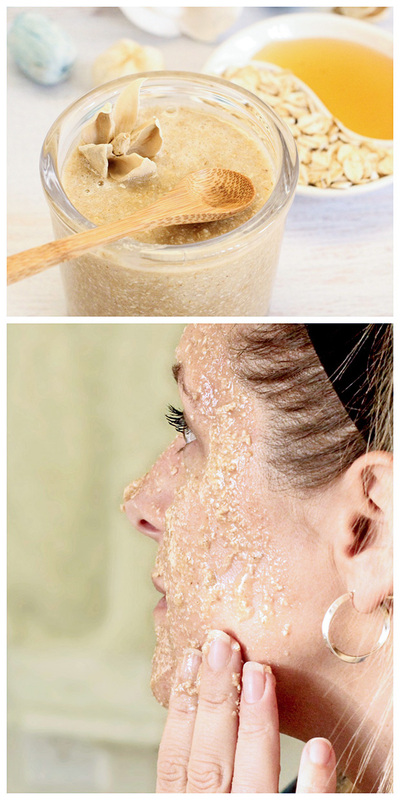 Oatmeal Honey Face Scrub: Sounds like breakfast and will have you looking just as fresh. Click for recipe. #6. 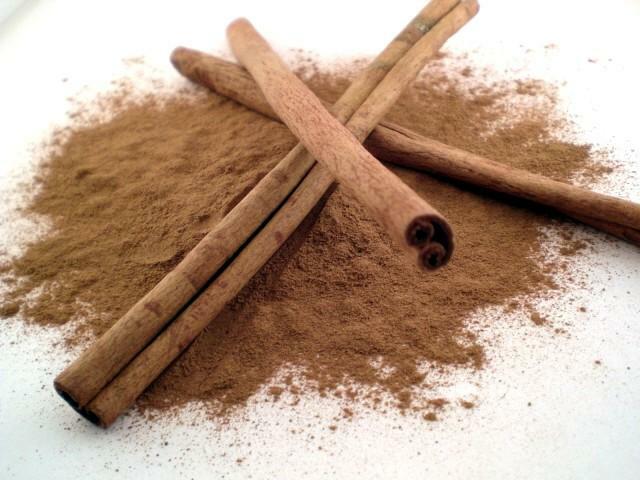 Cinnamon Scrub: A little cinnamon goes a long way. Click here for this sweet concoction. #7. 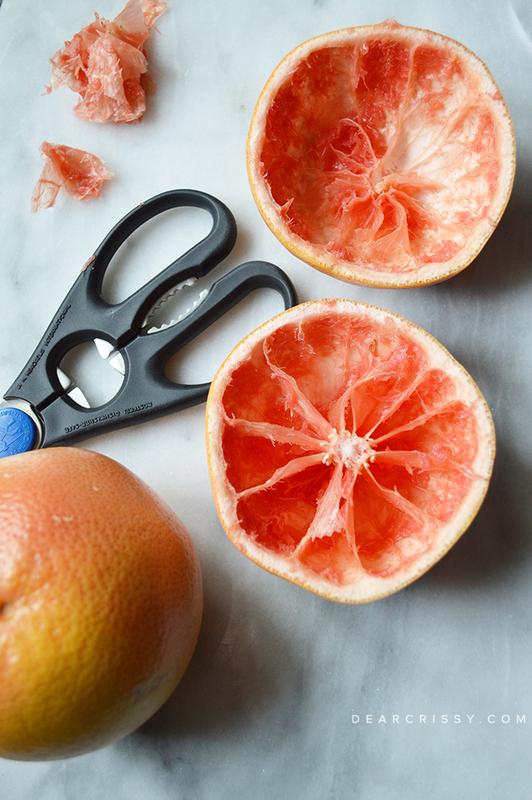 Grapefruit Scrub: For something refreshing and cleansing, try this citrus mix. Are you ready to get your DIY on and make your own skin exfoliator? Which recipe will you try first?